you PARA | DISO is the final part of a cycle that is inspired by Dante Alighieri’s La Divina Commedia. This creation of Emio Greco and Pieter C. Scholten follows the successful pieces HELL and the recently presented diptych [purgatorio] POPOPERA and [purgatorio] IN VISIONE (2008). In this performance, as in the previous parts of their Dante trilogy, Emio Greco and Pieter C. Scholten break away from the usual assumptions about the hereafter. They set out with open visors to look for the answer to the question: what is paradise? When we separate paradise from all those prejudices, it turns out that this is not a simple question to answer. What should we expect from something we value so highly? For you PARA | DISO, Emio Greco and Pieter C. Scholten set up a collaboration with various designers, who brought their own visions of paradise. For instance, Korean architect Minsuk Cho created a monumental scenery in which the grandeur and vulnerability of paradise becomes visible. To provide the overall structure, Greco and Scholten wrote a decalogue and a guide to entering paradise, which the designers and dancers then appropriated. 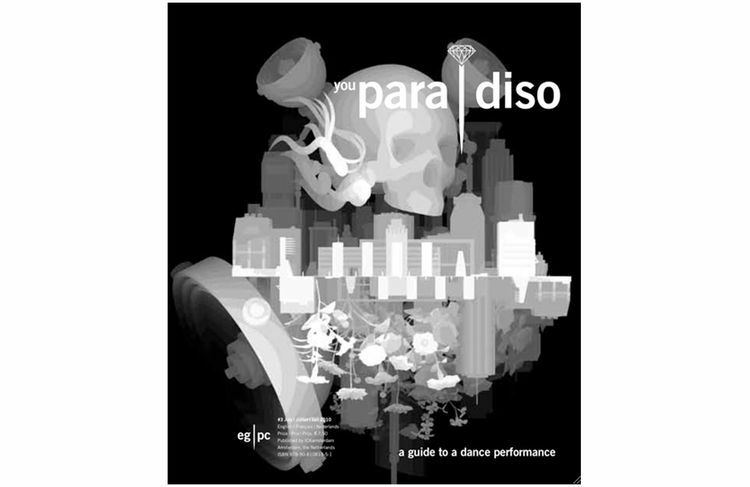 In you PARA | DISO the six performers follow their individual paths to paradise and seduce one another with their slogans: I am futuristic, I am cosmic, I am generous, I am divine, I am pure, I am exclusive. Guided by an anonymous muse they gradually surrender themselves. A dance in a vacuum: suffocating, but without a fatal ending. The dancing body. The elusiveness of paradise. Dance in a bottle with a touch of heaven: you PARA | DISO (Alessandro Gualtieri) is an exclusive fragrance for men and women. Especially for the performance PARA | DISO Revisited Emio Greco and Pieter C. Scholten bring back the perfume. 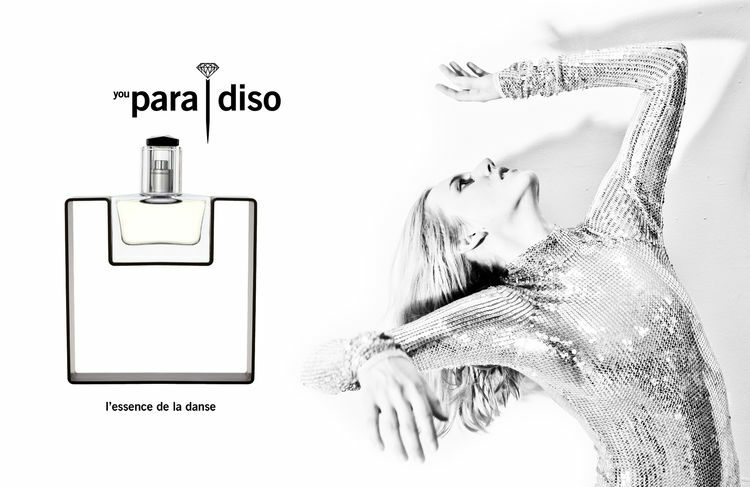 you PARA | DISO - l'essence de la dance (30ml) is for sale in theaters after the performance and via info@ickamsterdam.nl. The magazine you PARA | DISO breaks away from well-established expectations about paradise. For instance, the presumed multi-coloured aspect of it is traded in for black and white. Work by Japanese artist Kazuki Takamatsu takes up a prominent position. Takamatsu creates a black-and-white world of comic-book-like characters, which seem to move in a different dimension. Published by ICK in close cooperation with art director and artist, Isabelle Vigier.